A smart vault for your online files. The most advanced file storage that has ever existed. Use VAULT’s patented technology to store confidential information. Set a password and access times. Then lock it. One that’s stored in a secret location. You are the only one with a key. But even then, the door will only open on a Wednesday at 9am for fifteen minutes to allow you access to your safety deposit box. We made that vault and secure storage – for your digital assets. Whenever you access VAULT from any device, encrypted files are pulled into our Airlock Chamber and sealed. The files are then transferred to independent offline storage. Our Airlock Chamber ensures that your information never comes into direct contact with the online world. Offline storage is the only way to guarantee security. Our patented technology automatically unplugs your vault whenever it’s not in use. Nobody can ever trace, search, view or access the contents. Not the government and not even us. Pre-set specific dates and time windows for access. Outside of these times, your vault is disconnected and impossible to reach. 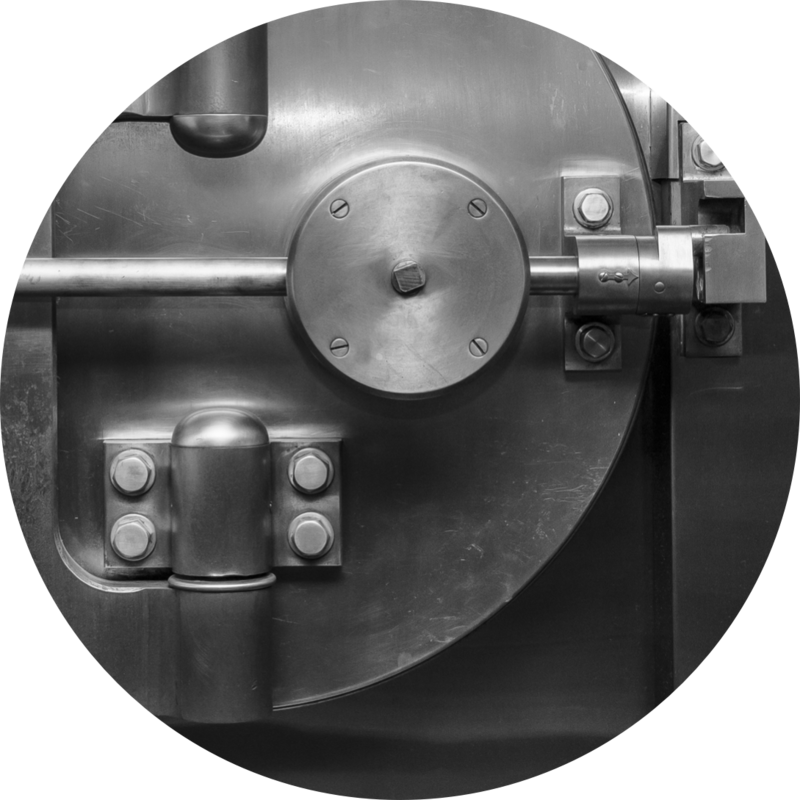 During access, the vault is 100% protected by biometric security and end-to-end encryption. Our Airlock means that your storage is never in direct contact with the online world. We go to extreme lengths to protect your privacy. We don’t ask questions. We don’t take your personal or financial details. We don’t even know your password. Currently raising a Series A investment to miniaturise the B4E Vault hardware – enabling mass production of individual Vaults. We then have the ability to place Vaults into a scaleable and deliverable mass market offering.